On Track Innovations Ltd. (OTI), a provider of near field communication and cashless payment solutions, has launched a cryptocurrency payment solution for the micropayment market and automated machines. The system allows the use of standard cryptocurrency mobile wallets. This payment solution provides high-speed, low-fee transactions, while also solving global currency exchange issues that may arise from using cryptocurrency as a form of payment. 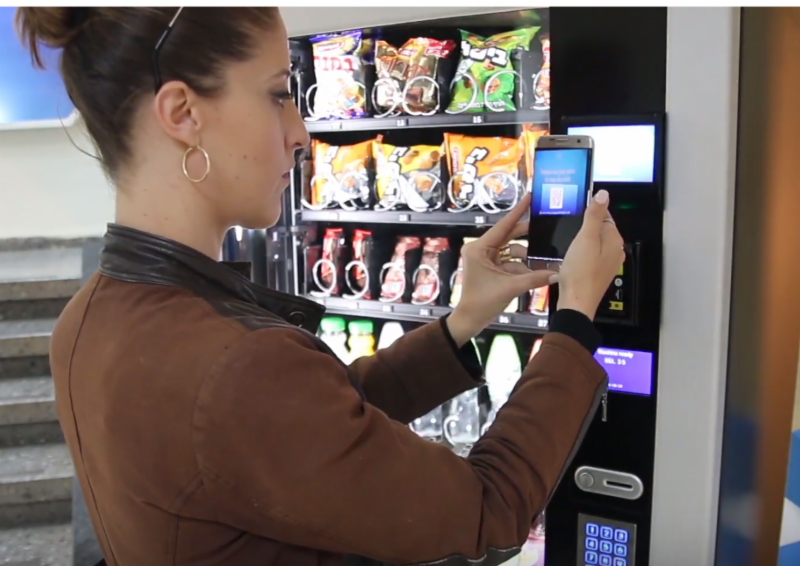 The consumer first chooses a product from the machine, then opens their cryptocurrency wallet on their smartphone and scans the QR code. They will then be prompted to confirm the purchase and send the cryptocurrency payment to complete the transaction. The machine then vends the product. “Introducing the ability to pay with cryptocurrencies seemed like a natural fit for our products, while also providing our customers and consumers with even more payment options,” said Shlomi Cohen, OTI’s CEO. “Although this cryptocurrency solution may take time for customer adoption and generations of meaningful sales, we believe this new product offering will add great value for our shareholders and contribute to OTI’s growth over the long-term.” added Cohen.